Do any of you use a humidifier? We do. I have two children who have trouble sleeping unless one is on in their room. PI of Products had the chance to review a Crane humidifier. I think she really liked it. 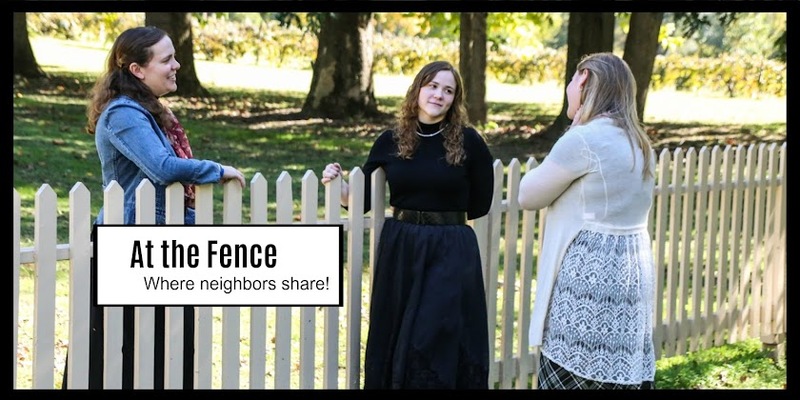 Read on and see what she discovered and then enter the giveaway! This afternoon I am reviewing a Drop Cool Mist Humidifier from Crane! Several people in our family have allergies and humidifiers really seem to help so we were really interested when Crane said they would send us one as part of our Sprucing for Spring Event. We are planning on having an addition built this year and it will become a bedroom for my little sister and I. She wants the bedroom to be pink and black, and sort of a chic look, so we chose the Tickle Your Fancy Pink Drop Cool Mist Humidifier. Here is a little bit about Crane..."While humidifiers, air purifiers, and space heaters are some of the best ways to control indoor air pollutants and heating, most people don’t break into a smile about these traditionally unexciting humidity, air quality, and heating solutions. Here at Crane, we are looking to change that. Since 2005, Crane USA has taken the lead in putting the “fun” into cool mist humidifiers, air purifiers, and space heating by following our mantra: design for better living. Our products are functional and efficient at fulfilling your home improvement needs while communicating an appreciation for elegant design. Furthermore, our unique sense of design and unwavering commitment to quality allows us to continue to create our own distinctive interpretation of humidity, air quality, and heating solutions while remaining a step ahead of the crowd." with my camera so I am currently using my iPad. This drop humidifier is REALLY nice. 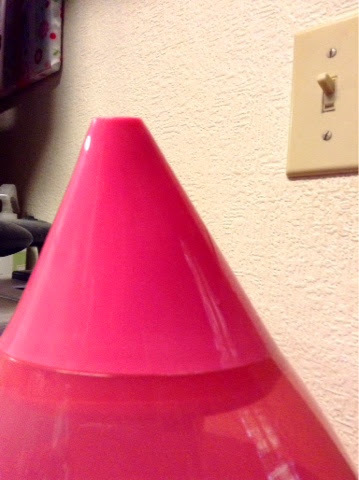 My little sister loves that it is pink (one of my favorite features is how small it is... no more of the old HUGE humidifiers that you need a shelf just for it!). It has a 360˚ mist nozzle so you can "aim" the mist wherever you want which is helpful when the humidifier is in the corner of a room. Another favorite feature is that no filter is needed! We used to have a humidifier, but once the filter needed replaced it was pretty expensive to get another. A humidifier is very helpful to have in a family with allergies. My little sister had had several nosebleeds recently, after getting and setting up our humidifier she has not had one. You can also tell that she is breathing a lot easier at night. 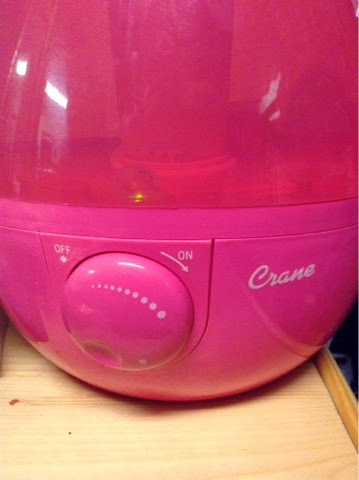 So, it is well worth purchasing a humidifier from Crane. Not only do they work great, they also look great! You can purchase a Drop Humidifier or other great products on the Crane website. You can also Like them on Facebook and Follow them on Twitter to stay up to date with their latest news and products. Blue/White Teal Pink White Orange Green. Cannot select Pink/White, Red, or Gray because they are retailer exclusives. So, what do you think? Are you interested in a humidifier from Crane? I think mayber I should pick up another one. Take a minute to enter and be sure to share this giveaway with others. See you soon! I like the Digital Tower Fan in black. I think the train humidifier would be adorable in a little boys room. My fave is the orange drop though! I like the Cool with a 180˚ twist.